Disc.Songs of the S.A. members.Parts 1-6[sound recording].German. Berlin. 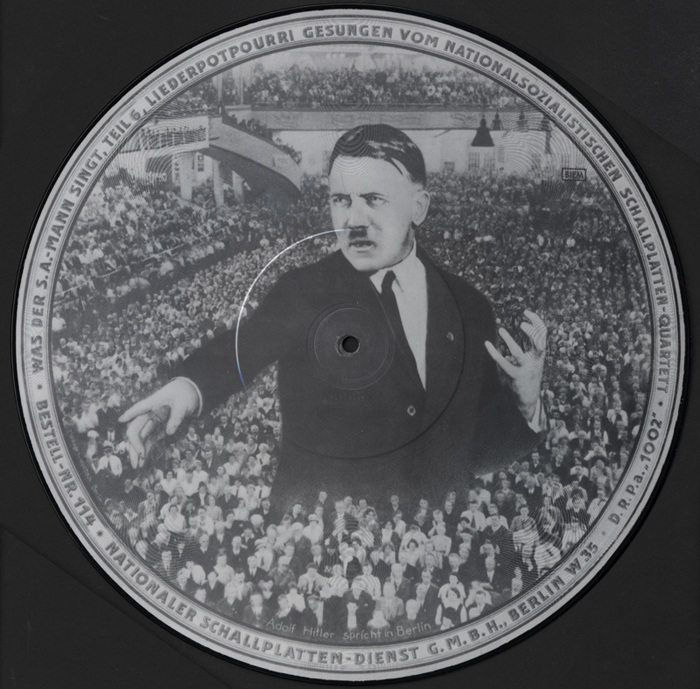 Nationaler Schallplatten-Dienst, G.M.B.H.,[ca. 1935].